Why are c-section (and scars) bad? Caesarean Sections, also know as 'C Sections' are a surgery performed either electively or in the event of an emergency to remove a baby from a woman's uterus. There is wide and varied opinion on the pros and cons of c-sections, which now constitute more than 50% of baby deliveries in the US alone. There are two types of c-sections available - the elective kind in which a woman either decides she wants her child born on a certain date or in emergency, when the baby gets stuck in the birth canal or labor stalls and doctors fear for either the baby or the mother's life. It's become a widely discussed topic among women who are planning to have, are having or have had a baby. Although some women advocate it, many doctors and mothers agree that it may not be the best route for a baby's birth. 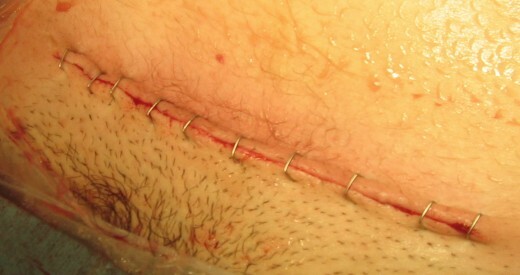 A horizontal caesarean section scar. A c section or caesarean is a major abdominal operation. It begins with either putting the mother into an anaesthetised sleep or giving her local anaesthetics. This is followed by a cut made horizontally into the abdomen, although on some occasions this cut may be made vertically, from the belly button down. A slit is then cut into the uterus and the baby pulled out. The hole is then sewn shut. Caesareans are a good option when a woman has complications during pregnancy, during labor or the baby or mother is in distress. However it should only be used as an emergency or life saving measure since the operation can have many negative side effects. Why are c sections bad? The following list contains the main reasons that a natural delivery is a lot safer than a c-section. A caesarean is a major abdominal surgery. Like all surgeries, it can have complications. The more caesareans a woman has, the more scar tissue is formed on her uterus and stomach muscles. A caesarean can take up to 6 weeks to recover from, during which time the woman will need help doing simple tasks including caring for the baby. If a woman attempts to have a natural birth after a caesarean, there is an increased risk of tearing the uterus at the previous operation's scar. A baby born via caesarean can have breathing problems. 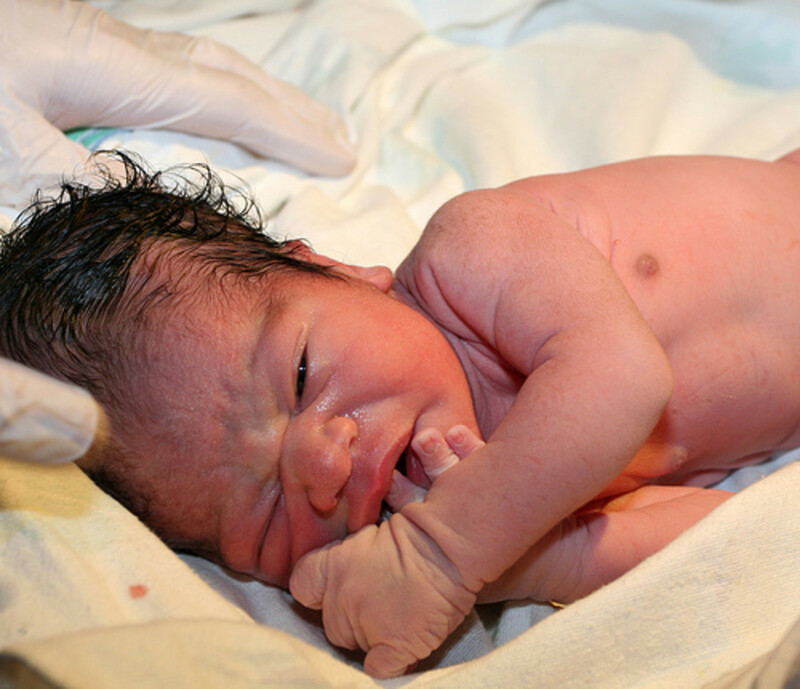 A baby is often born groggy and not very alert due to the drugs used during caesareans. An estimated due date can often be incorrect, meaning that if a caesarean is scheduled for this date, or earlier, the baby may in fact be born prematurely. Photo thanks to DRosenbach on wikimedia commons. Very nice Hub, I agree that C-sections can be bad if they are planned. In the UK, the media have labelled these women "Too Posh to Push". The phrase has always made me smile though. Because of our great national healthcare you cannot plan a section unless there are medical grounds. If you want to plan one, you must be rich enough to pay for it. But I still always believe that natural is the best, our bodies were designed to do it! my fourth baby was a c-section and since then I have had a big belly that won't go away. It's common with women who have had multiple births and a c-section. very useful information. I had a c-section, and it was disappointing that i needed it. I wish i had given birth naturally, without needing the c-section. I had all the concerns that you mentioned on this page. I truly hope that I will be able to give birth easily and naturally in the future. Great hub! Vote Up! I think they do a lot of "c" that were not necessary more for profit.